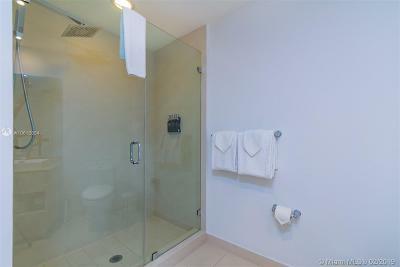 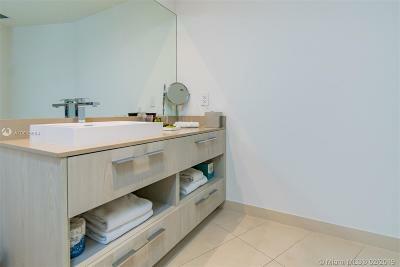 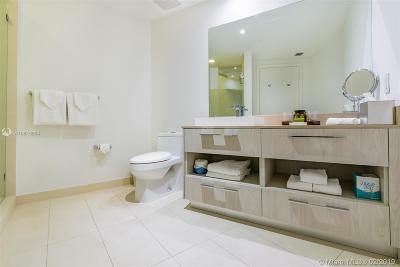 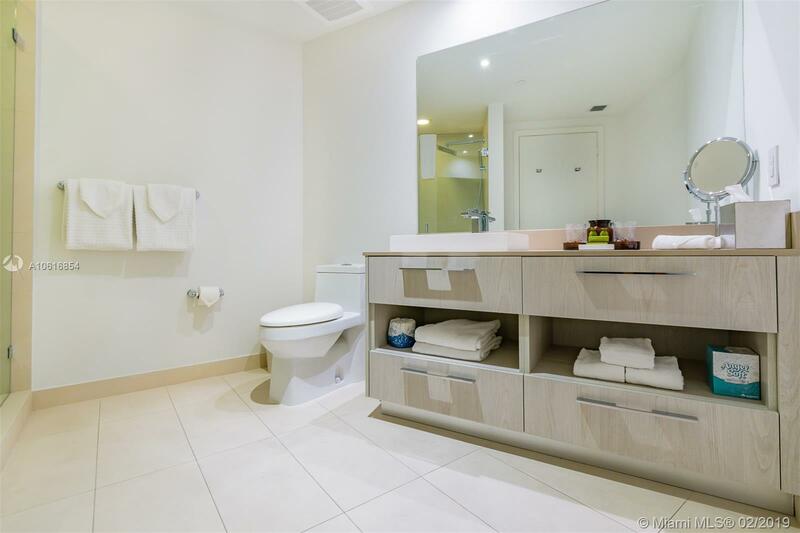 This 1 bedroom, 1 bathroom residence . 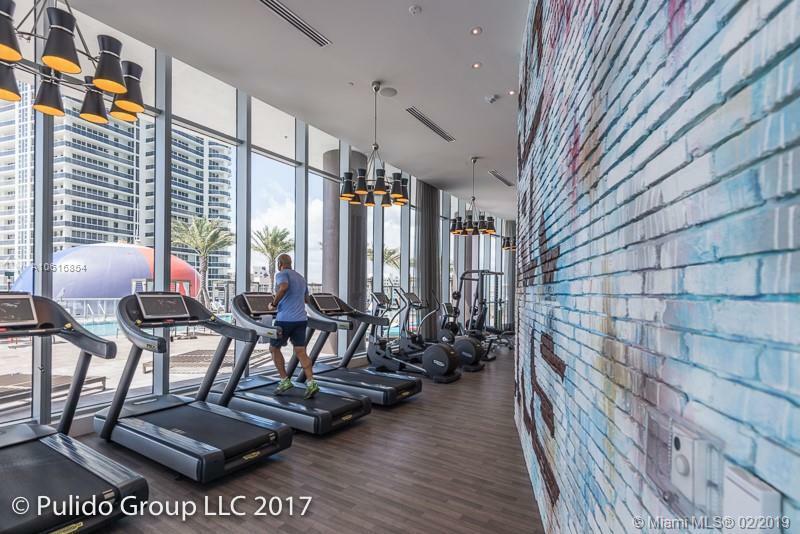 The fitness center and the pampering attention of Hydeâs beautifully appointed spa, health and wellness center are always at your fingertips. 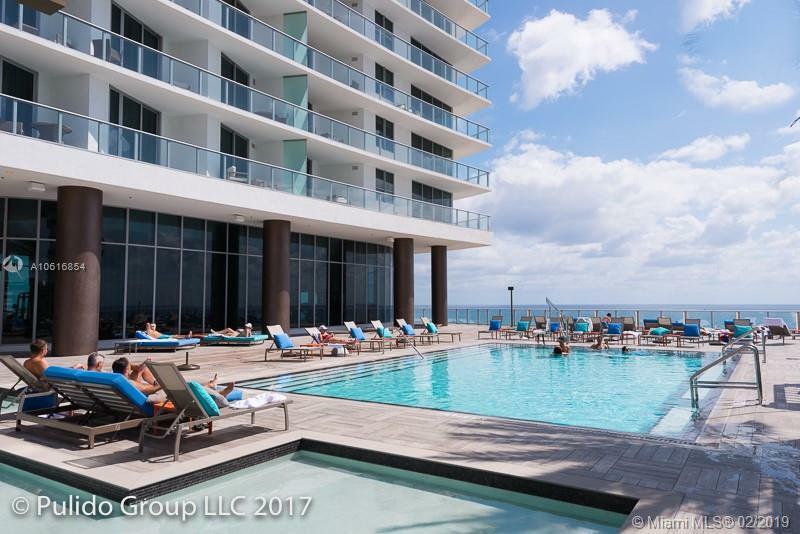 Enjoy one of the best of South Floridaâs restaurants and lounge atmospheres featuring spectacular ocean views and cityscapes, all while lounging by the pool. 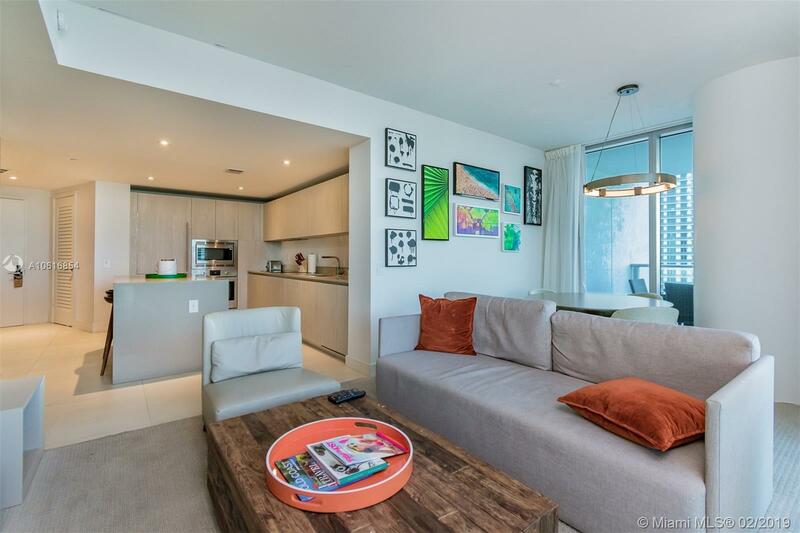 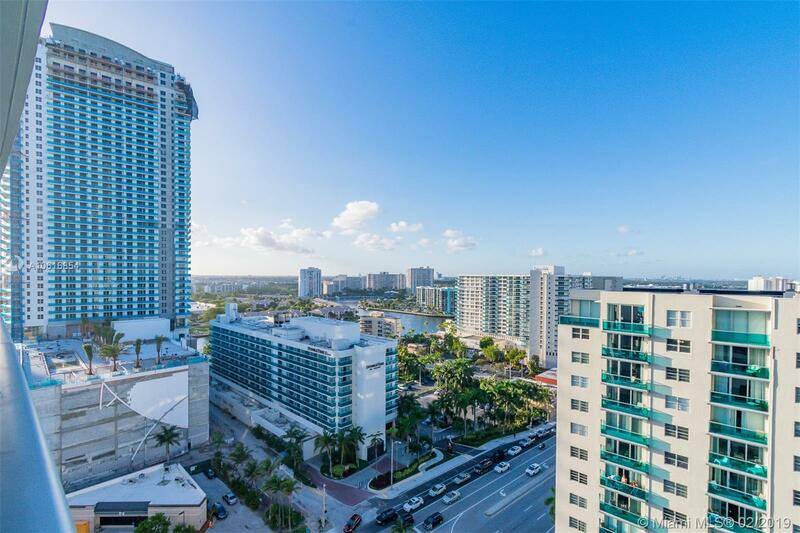 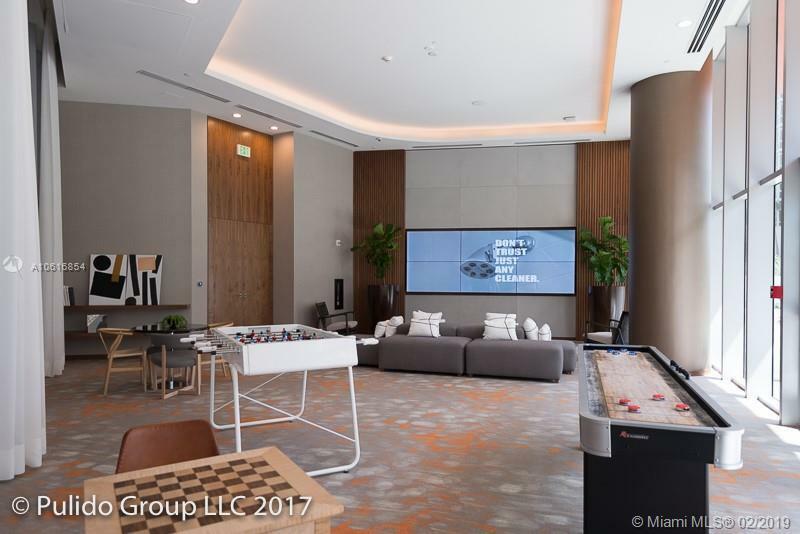 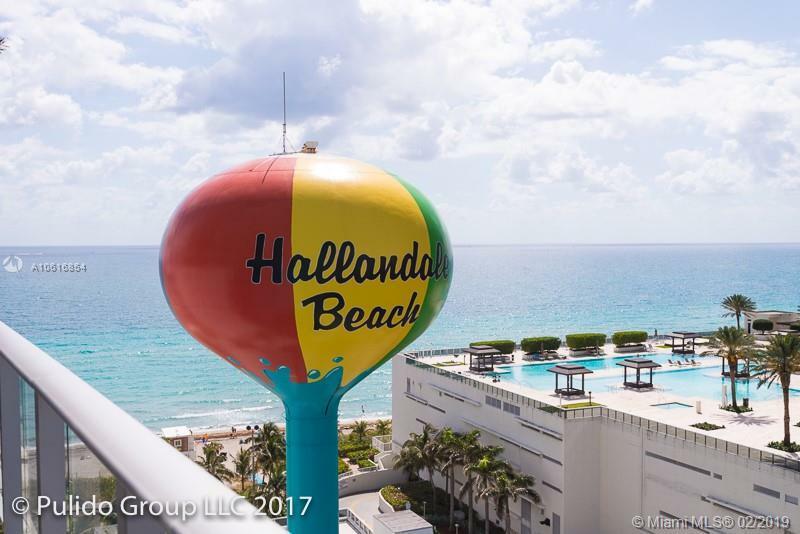 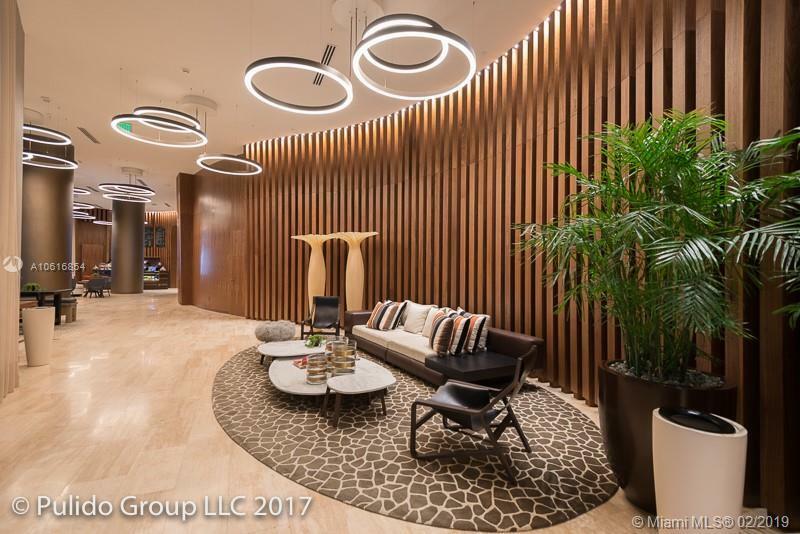 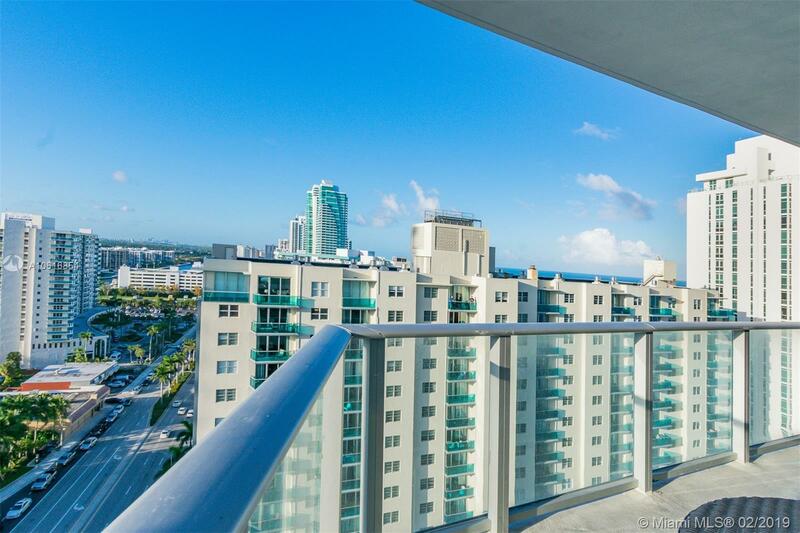 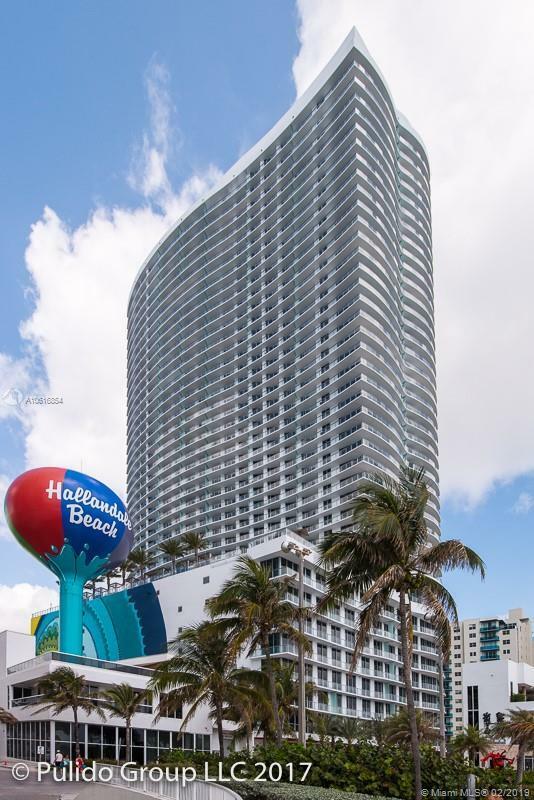 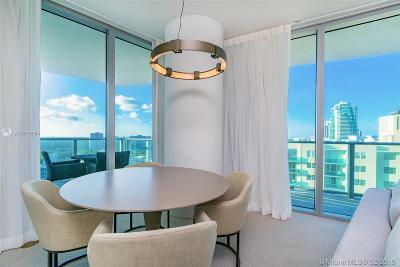 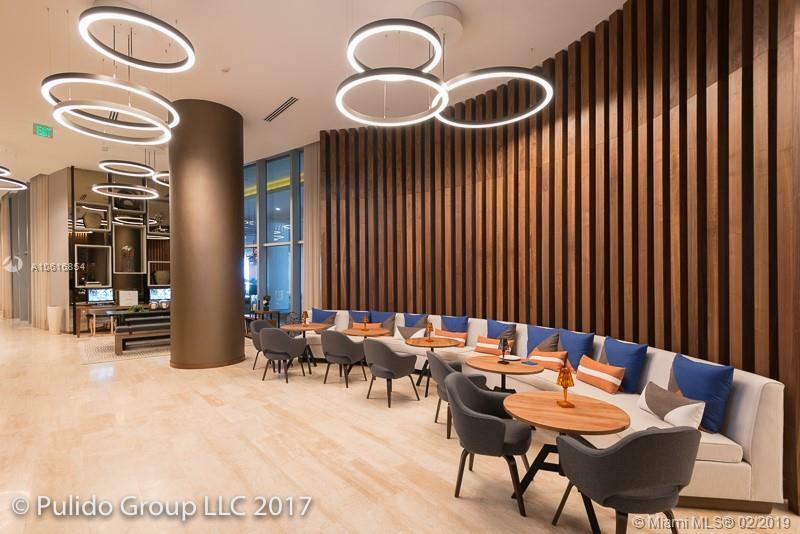 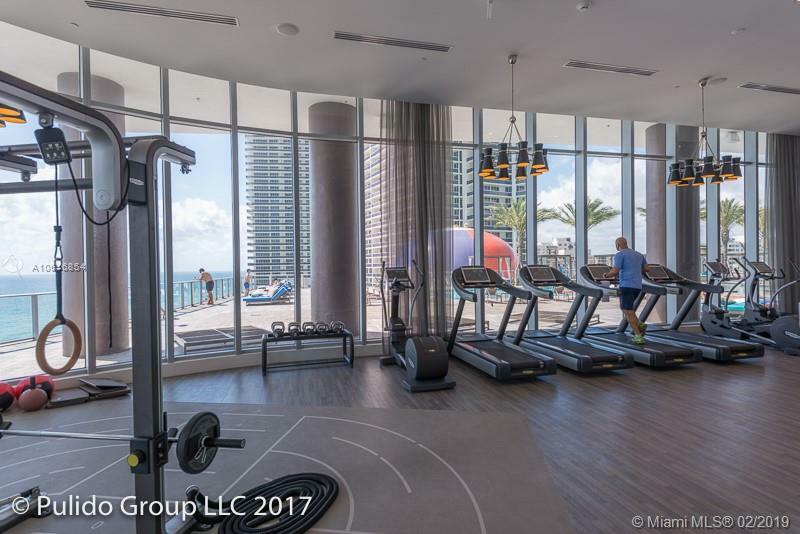 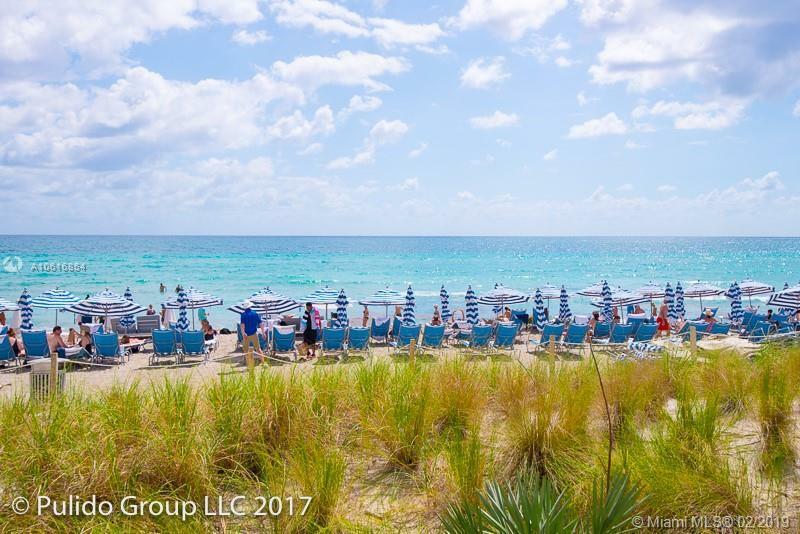 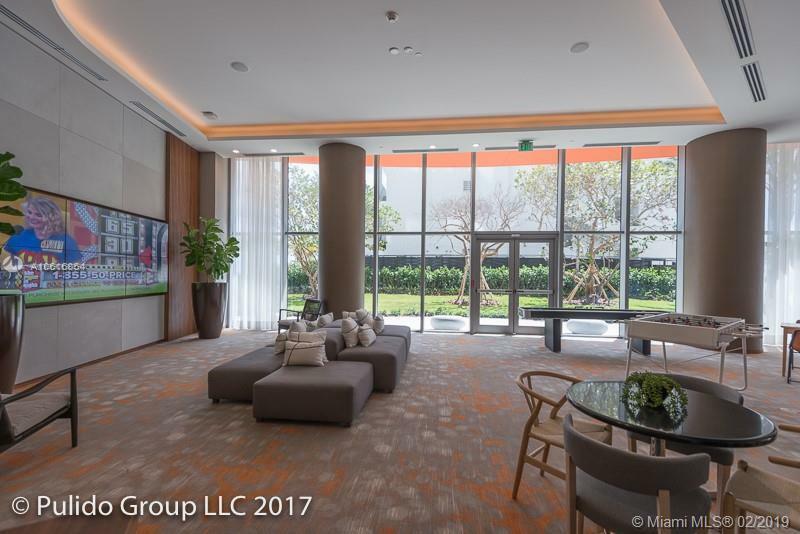 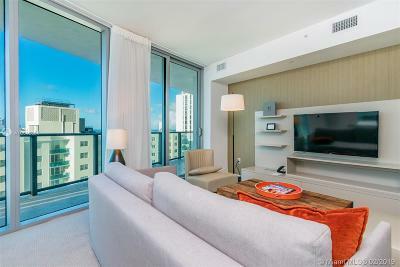 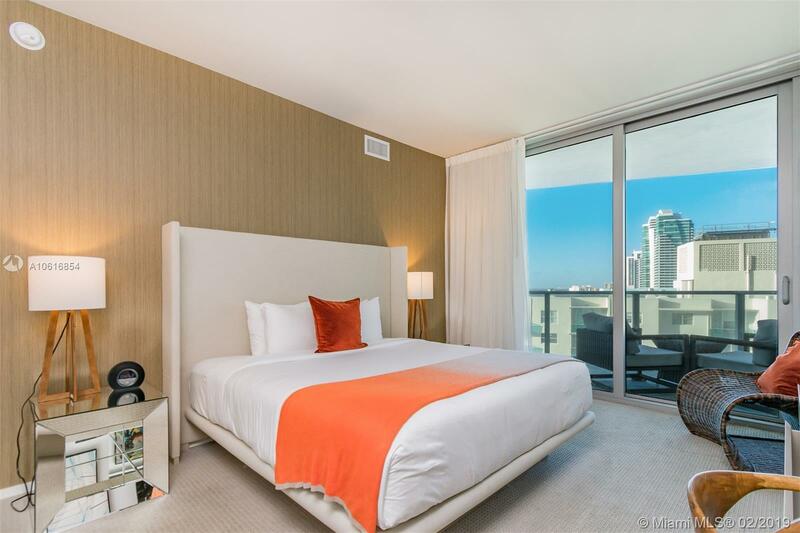 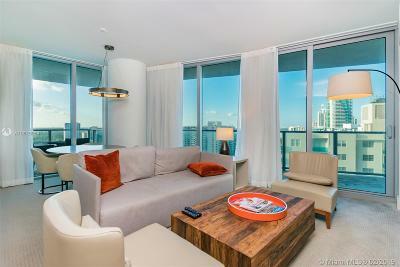 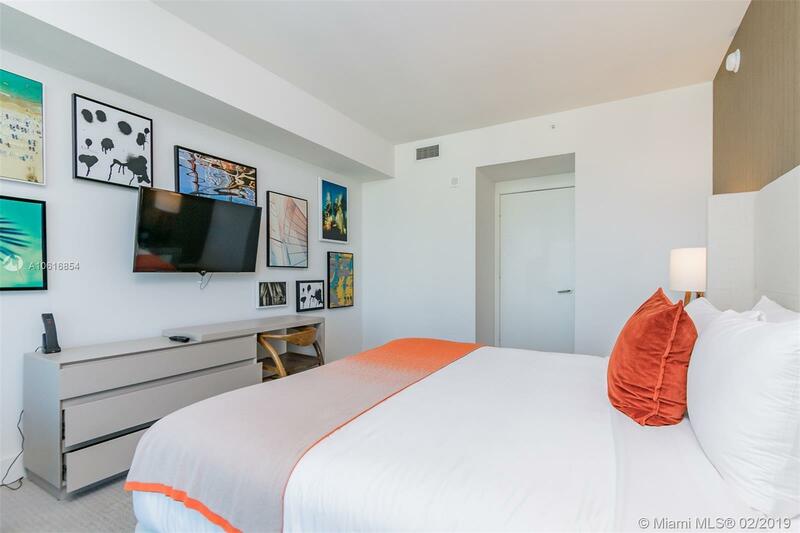 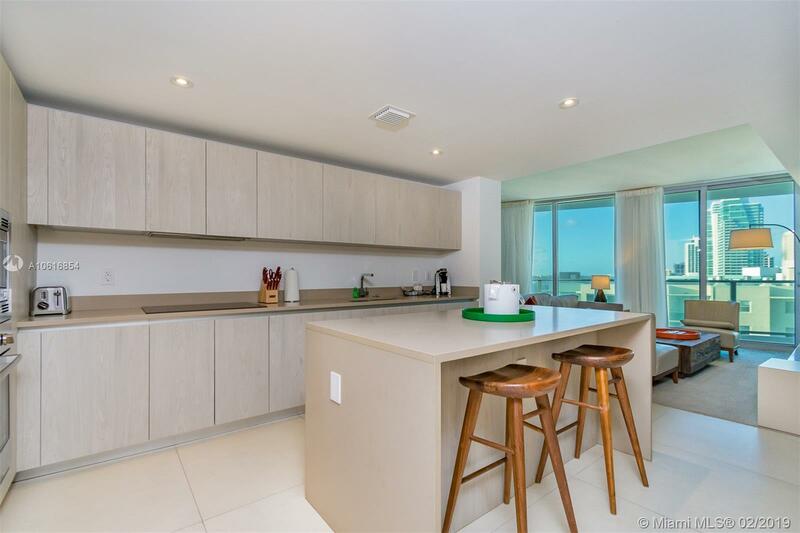 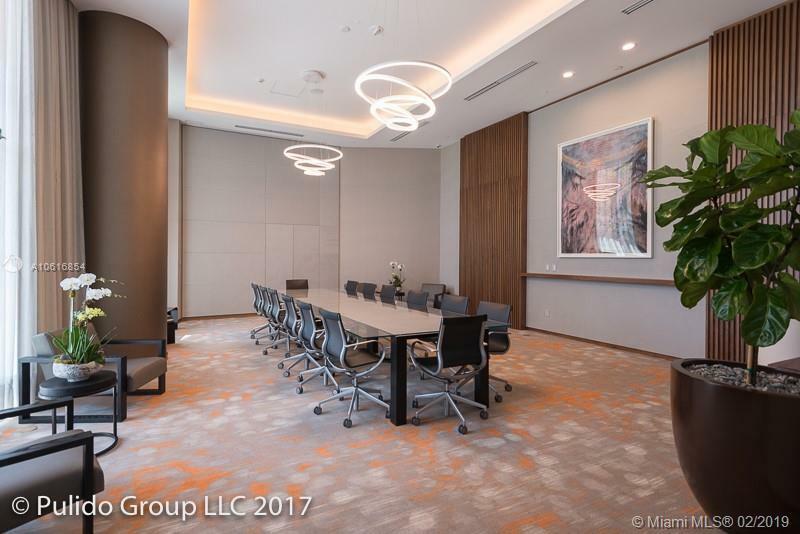 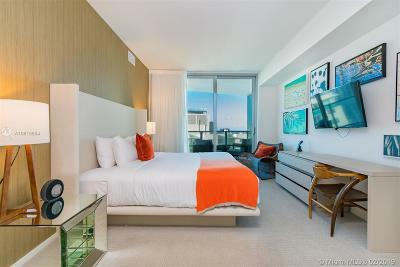 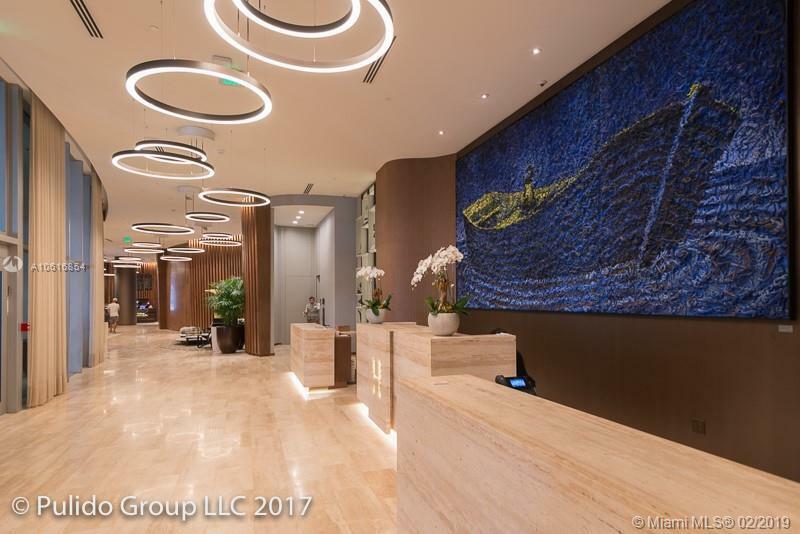 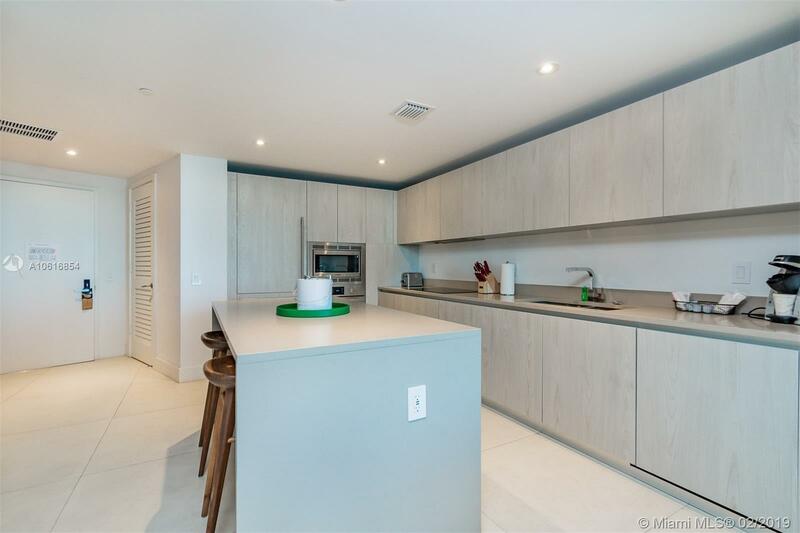 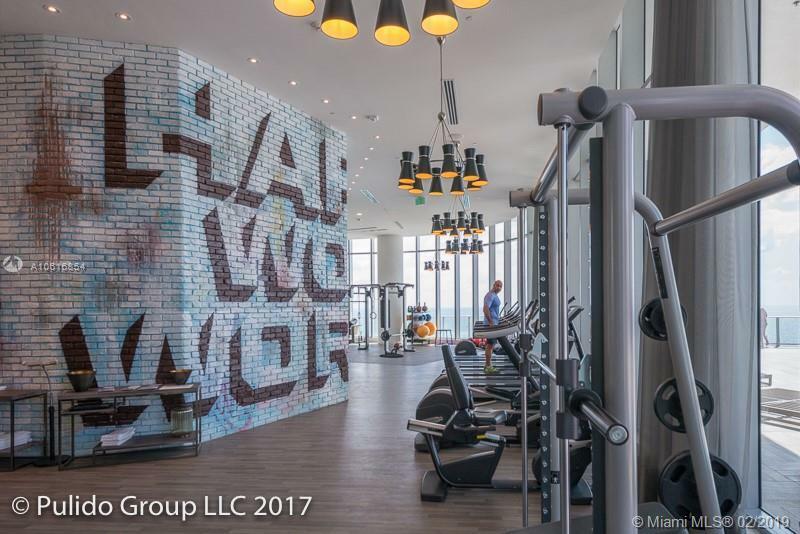 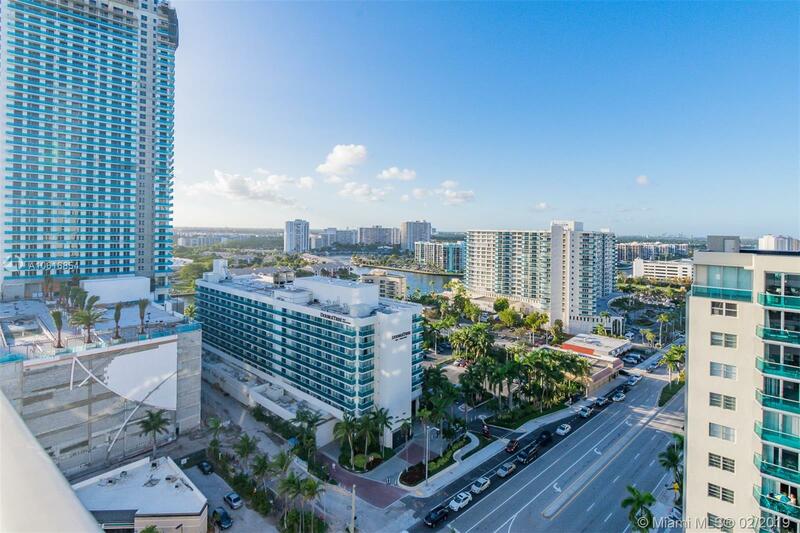 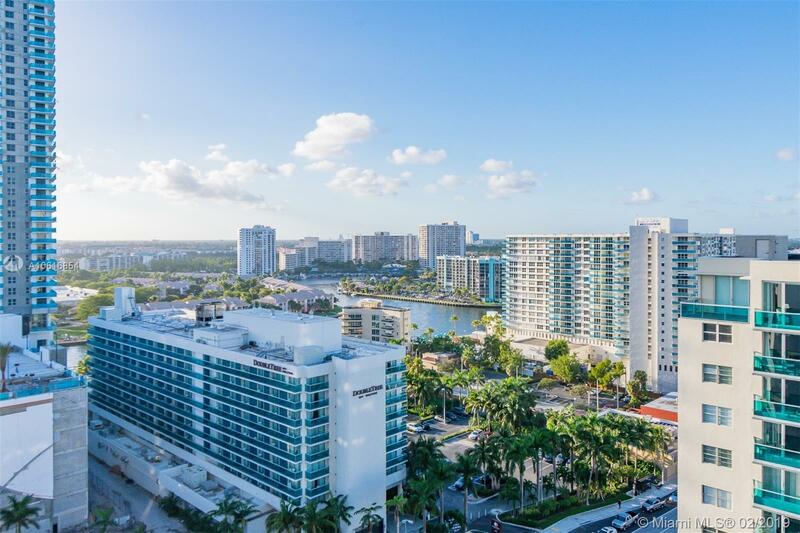 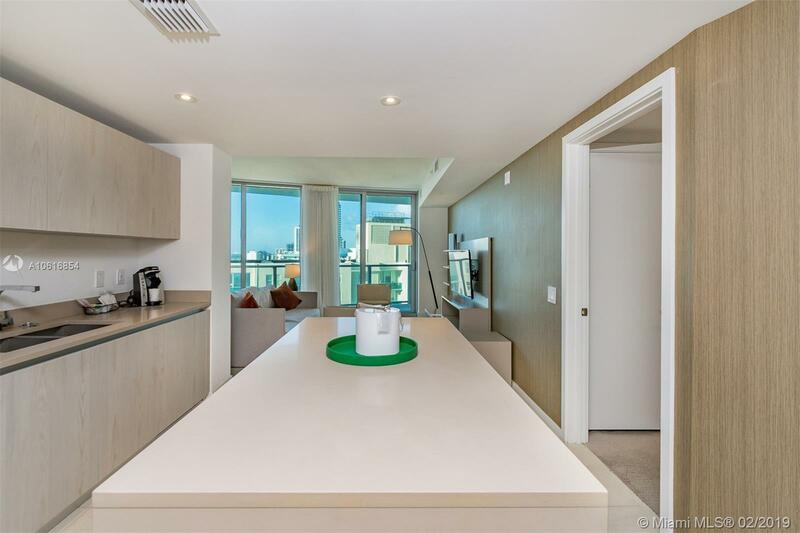 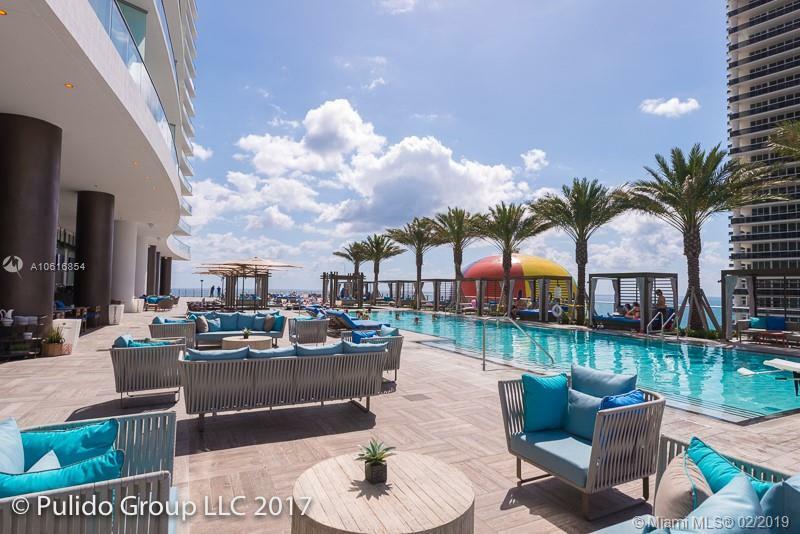 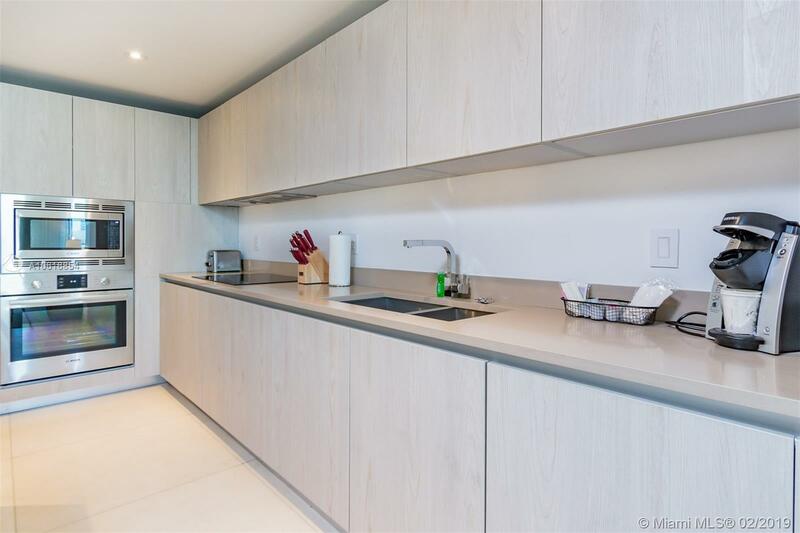 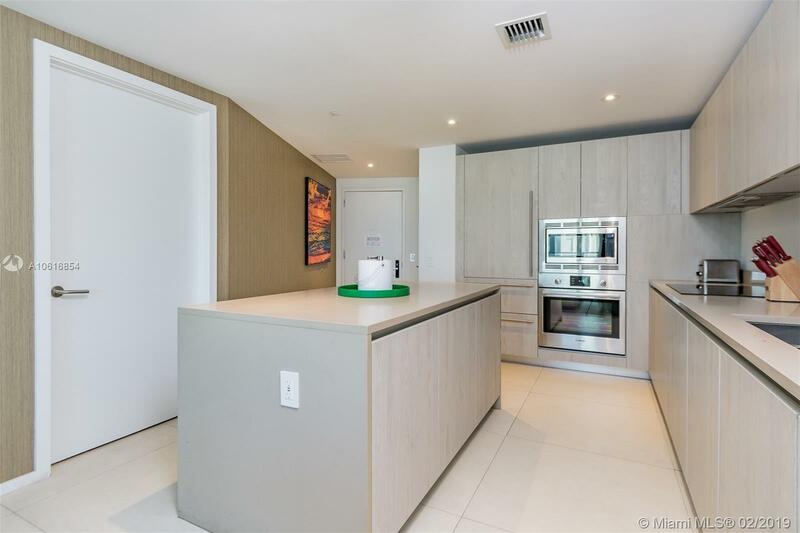 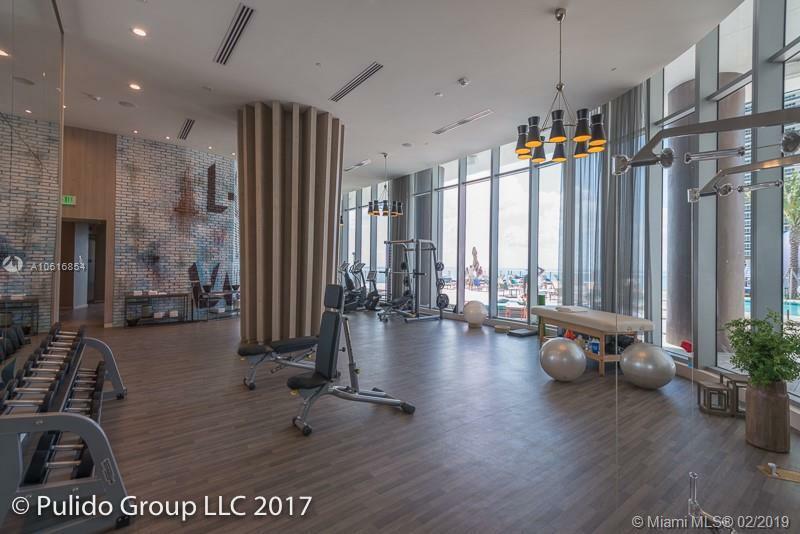 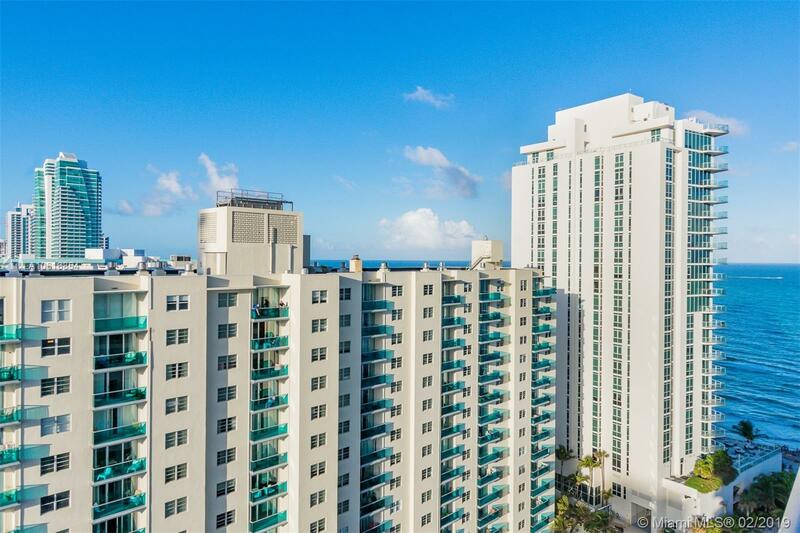 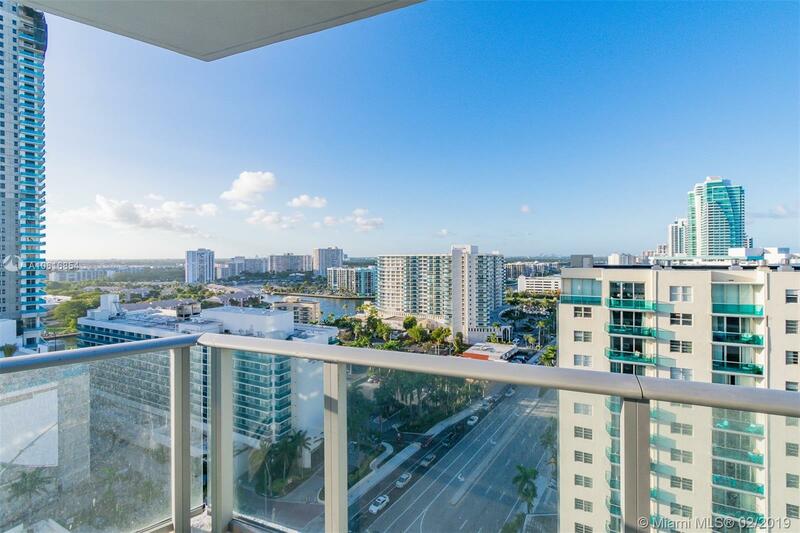 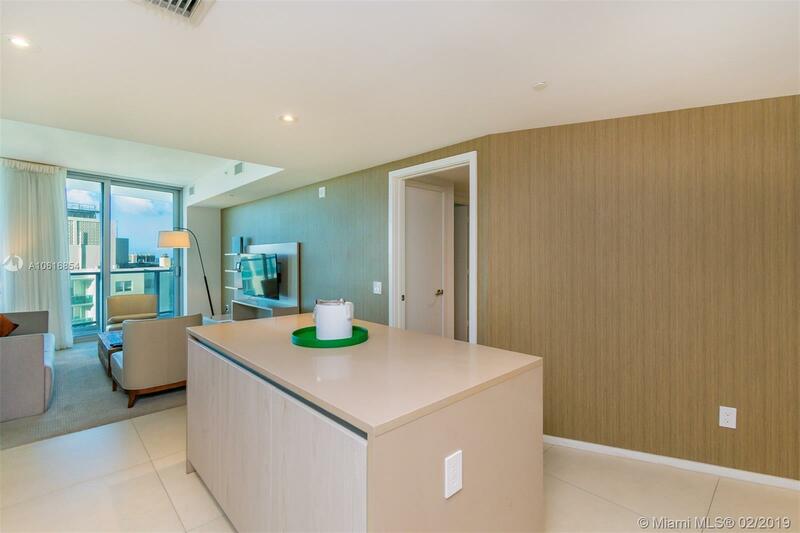 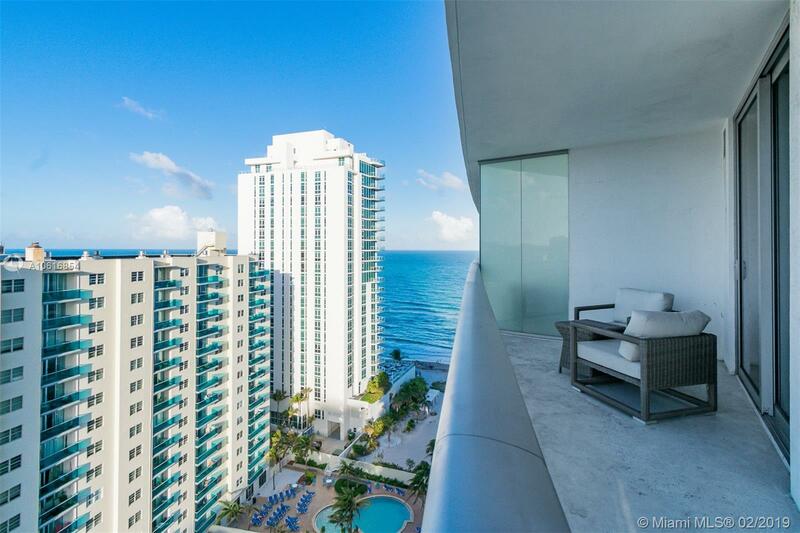 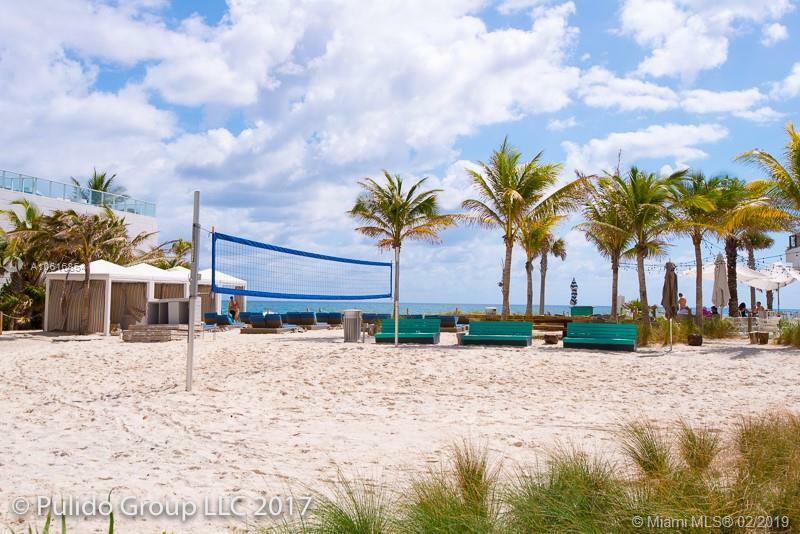 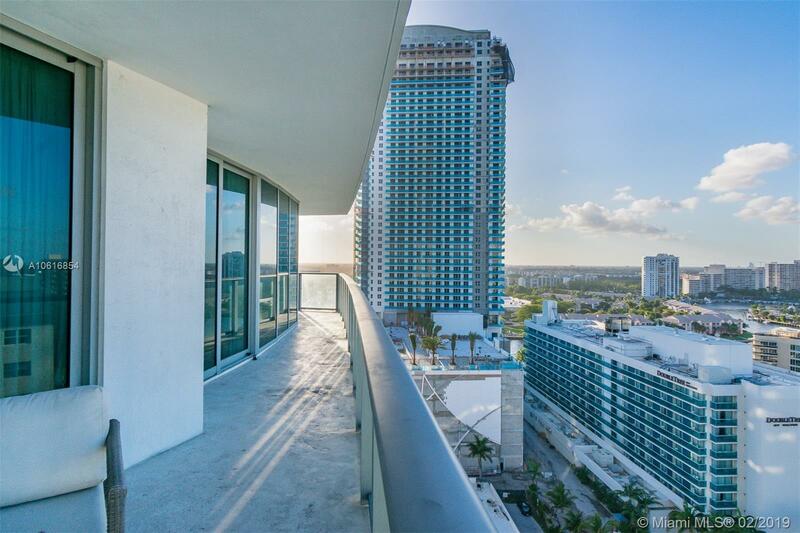 Destinations such as Miami Beach, Bal Harbor, Sunny Isles, Aventura, Hallandale and Fort Lauderdale are all near the newest addition to the Hollywood Beach scene.